Chief Minister Edappadi K. Palaniswami alleged that the Kerala government was spreading false information that the sudden release of water from the Mullaperiyar was responsible for the devastating floods in that State. This was to prevent Tamil Nadu from raising the water level of the damfrom the present 142 ft to 152 ft, he said. Speaking to reporters on the sidelines of a function to create awareness on a plastic-free State here on Friday, he said that Tamil Nadu, during late Jayalalithaa’s regime, had approached the Supreme Court, following which it allowed the State to store water upto 142 ft.
An experts’ team inspected the dam even before the monsoon spell and had confirmed that the dam was safe and it was strong enough to store 142 ft water. Based on this, Tamil Nadu stored water upto 142 ft. Kerala had always opposed the Supreme Court order of increasing the storage level to 142 ft, he said. The Supreme Court had given an advisory that the water levelcould be increased to 152 ft from 142 ft and at present Tamil Nadu was involved in the work of strengthening the Mullaperiyar Dam, to enable storing 152 ft water, in line with the direction of the apex court, he said. The devastating floods in Kerala was due to the release of surplus water from a majority of its dams. Water was discharged from the Mullaperiyar after issuing proper warnings, in a phased manner, he said. The Kerala government specifically wants to prevent Tamil Nadu from raising the water levelof Mullaperiyar Dam to 152 ft and has already moved the Supreme Court. 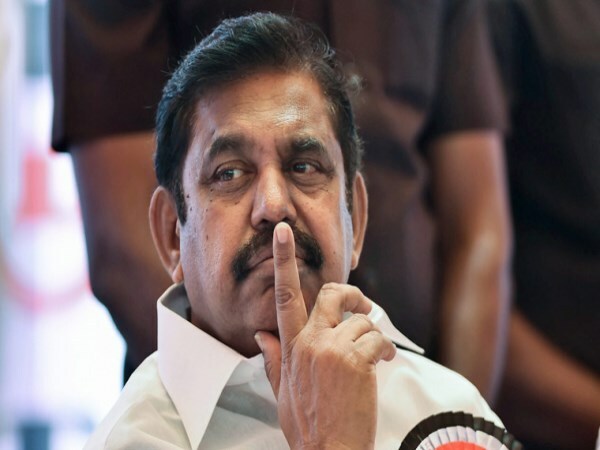 “Tamil Nadu will place all the facts, justifying its stand in an effective manner before the Court”, Mr. Palaniswami said.